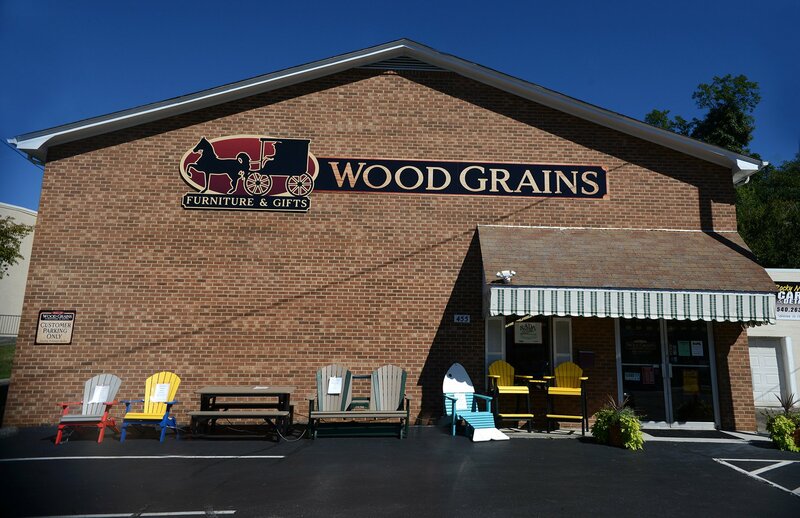 Visit our store in Rocky Mount, Virginia, or contact us by phone, by email or through the website. We’d love to show you more of our beautiful Amish furniture and talk about options for your home. Tuesday: 10 a.m. to 2 p.m.